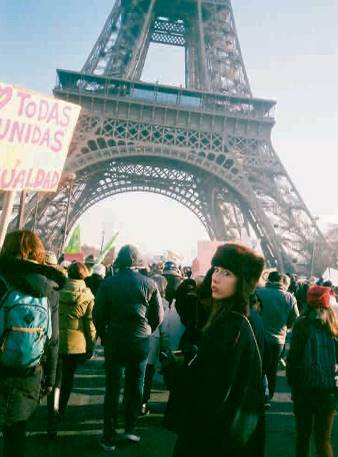 Last weekend, I was invited to Paris for the day. What an indulgent treat! 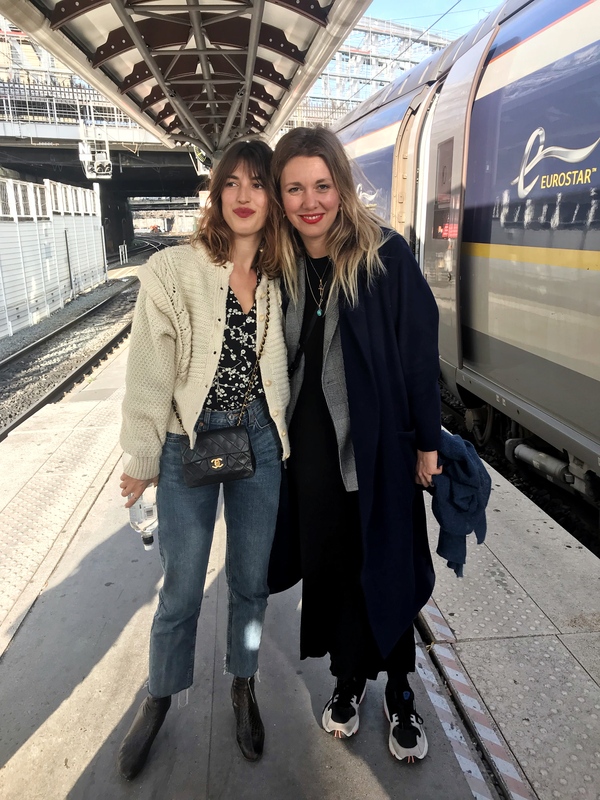 It was with Jeanne Damas and Lauren Bastide, the creators of the wonderfully chic creators of ‘In Paris: 20 Women On Life In The City of Light’. 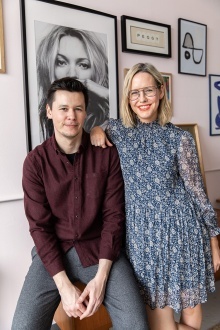 I chatted to them about Paris and asked all about their favourite haunts, and thought it was the perfect space to share them, here. Firstly, they suggested sticking to one area, especially if you’re timepoor. 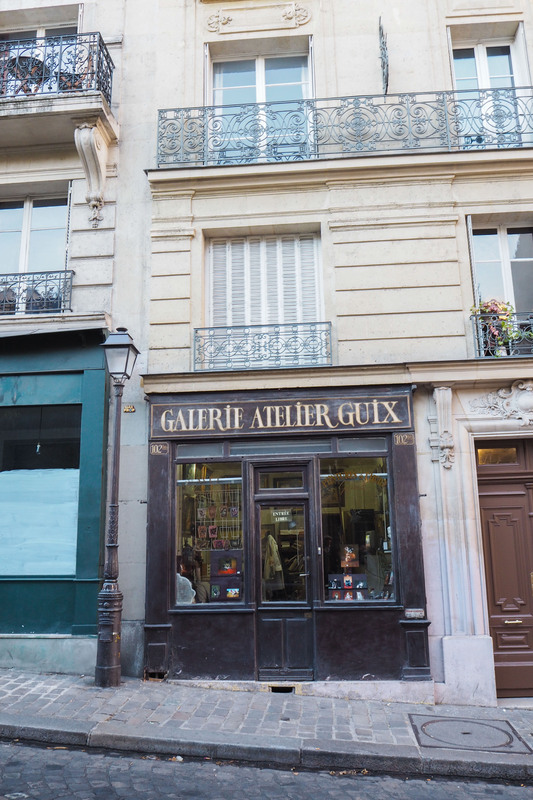 I find I’m only ever really in Paris for 1 or 2 days as we’re so close, and it’s never really enough time to get to know the city in its entirety. Familiarising yourself with one area instead is such a great tip. 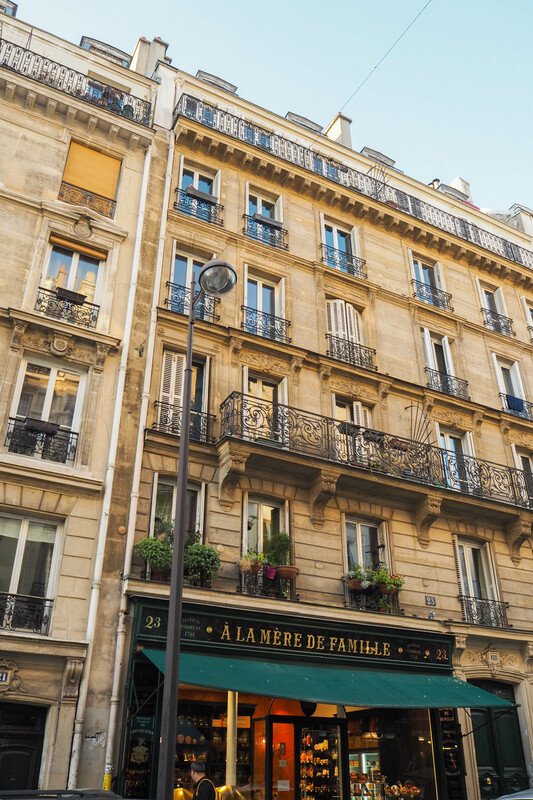 Lauren recommended Pigalle (between 9th and 18th arrondissements), where she lives (and where I stayed last time in Paris when it became my new favourite). 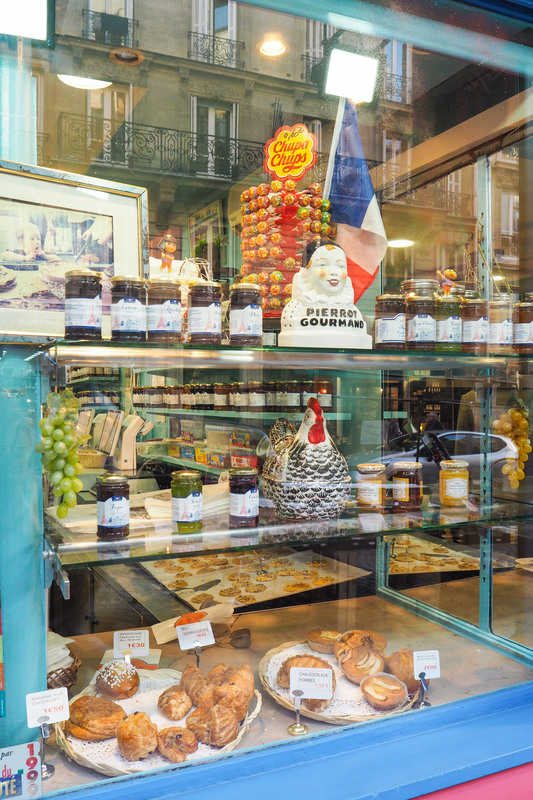 The best thing about Pigalle? 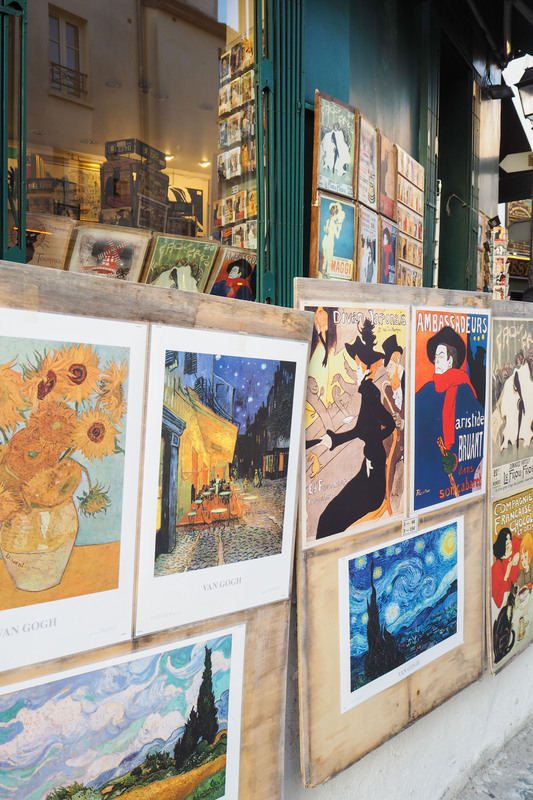 It is full of cool cafes, independent shops and clothing boutiques (it used to be the red light district, so just like London’s Soho scene: it’s buzzing). 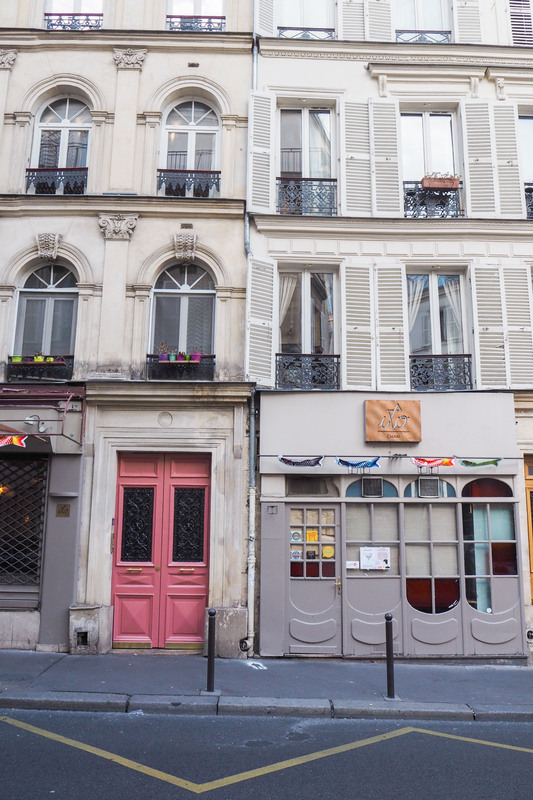 But also: it is walkable from Eurostar Gare Du Nord, so if you’ve planned a quick trip you waste no time running around on the metro or queuing in the taxi rank. 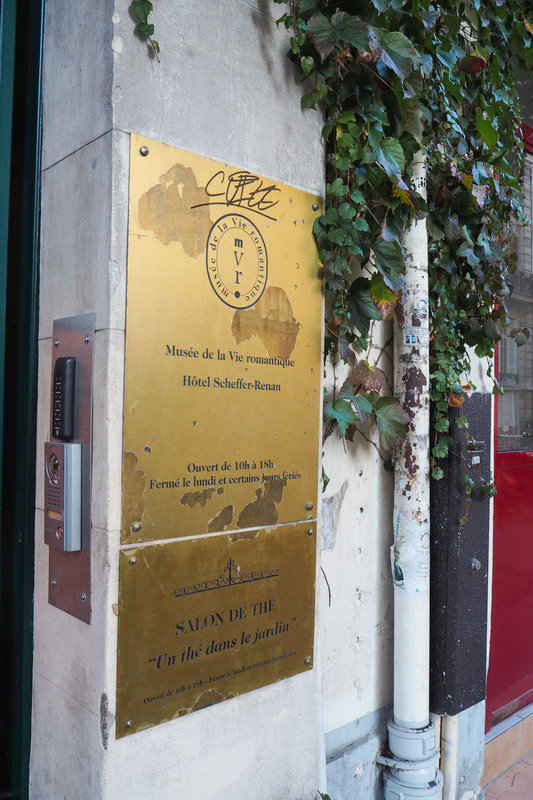 Hotel Amour – what a gem of a hotel. 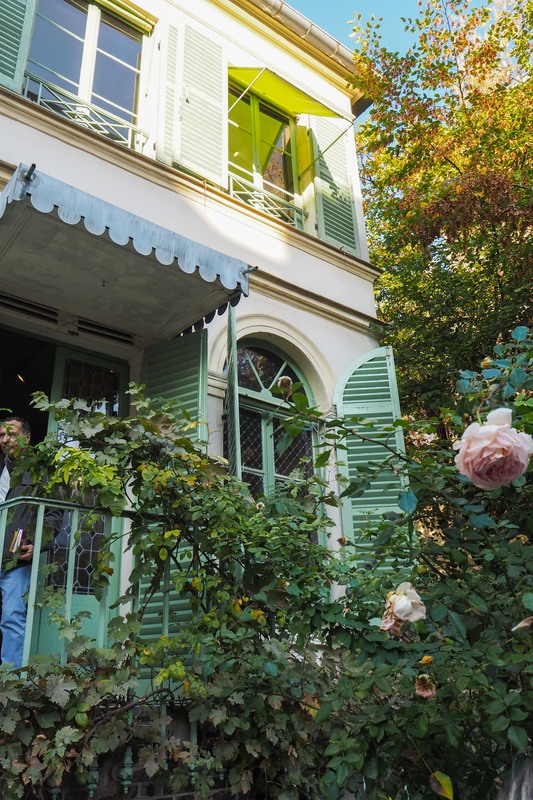 We stayed here last time and it is such an amazing location (although be warned: the smallest, cheapest room is VERY small, not even a wardrobe or a side table – just a bed and bathroom). 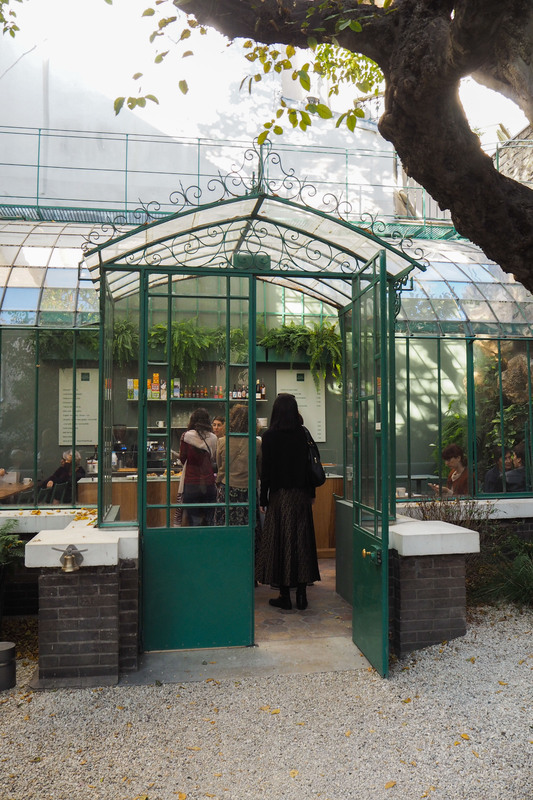 Or you could stop here for lunch, the botanical feel to the restaurant is gorgeous and food is great (typically french), too. 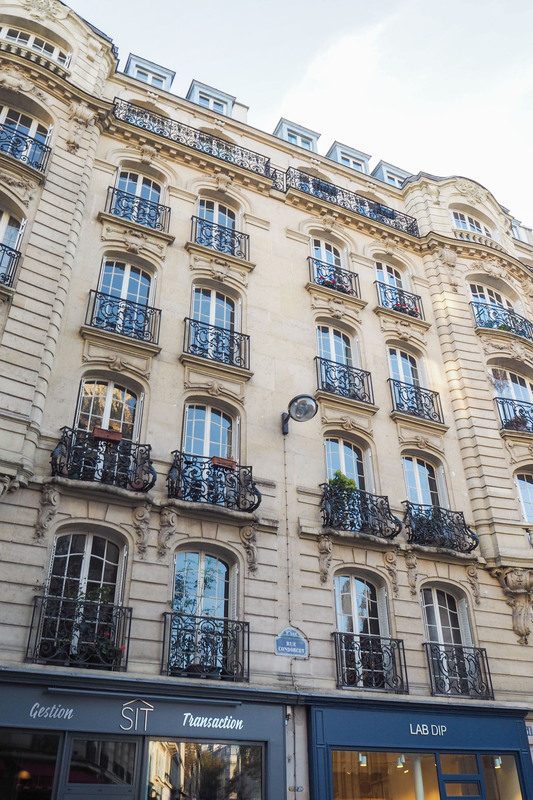 Hotel Grand Pigalle is wonderful, also, albeit more expensive. Or worth it just to sit and have a cocktail one evening at the bar and book a local Air BnB. 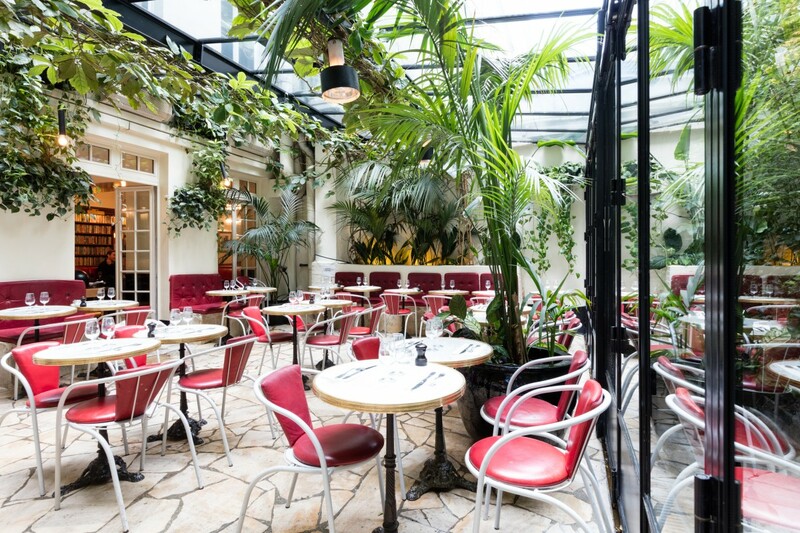 The restaurant at Hotel Amour. 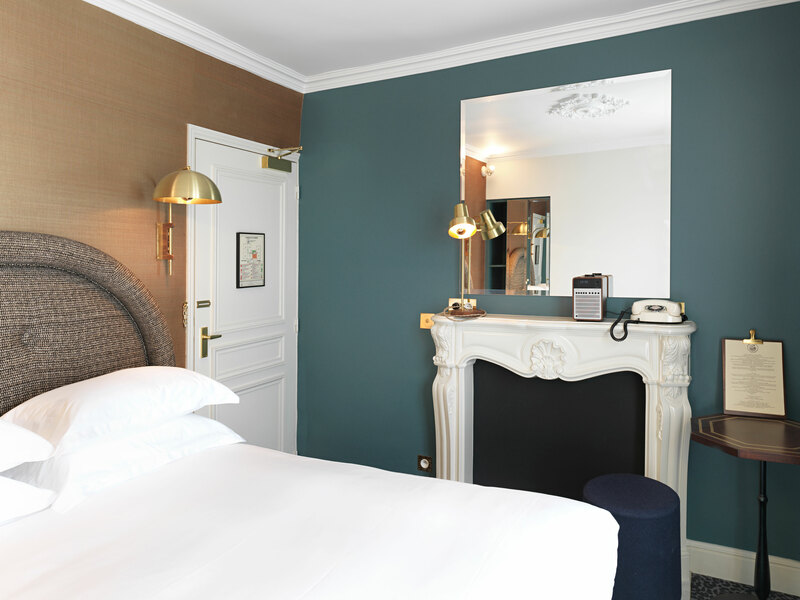 Grand Hotel Pigalle (image via Mr & Mrs Smith). 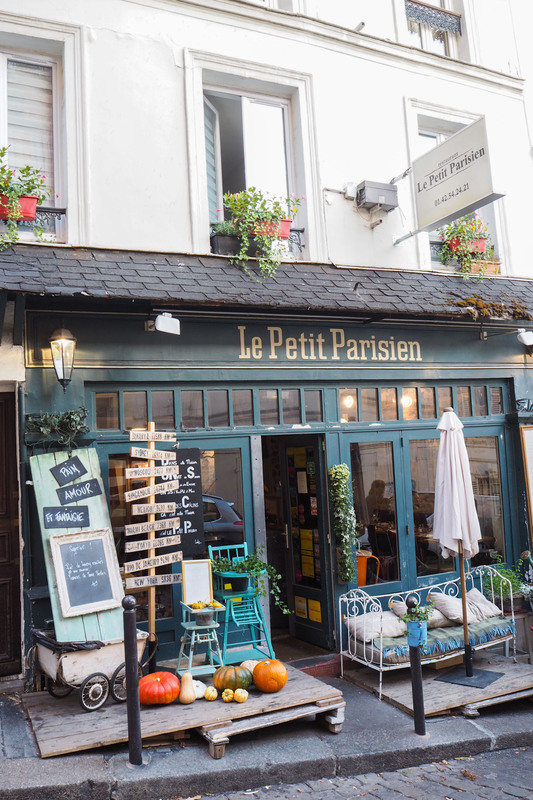 Le Pantruche – an old slang word for ‘Parisian’, this is one of Jeanne’s favourites. 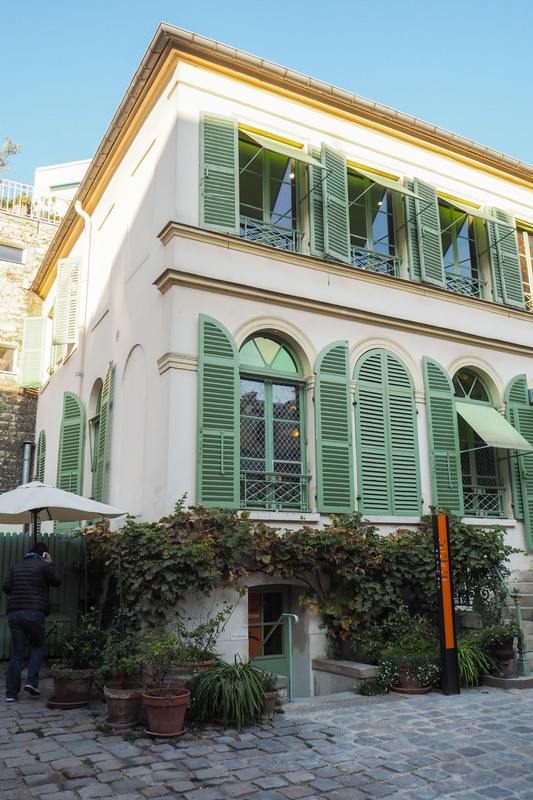 Chez Casimir – great place for brunch and lunch. La Buvette – relaxed place for dinner and drinks. Otium – vegetarian restaurant and delicious cold press juices. We passed so many cute boutiques on our walk around the area: mid century modern stores, APC, Aesop as well as gorgeous patisseries. 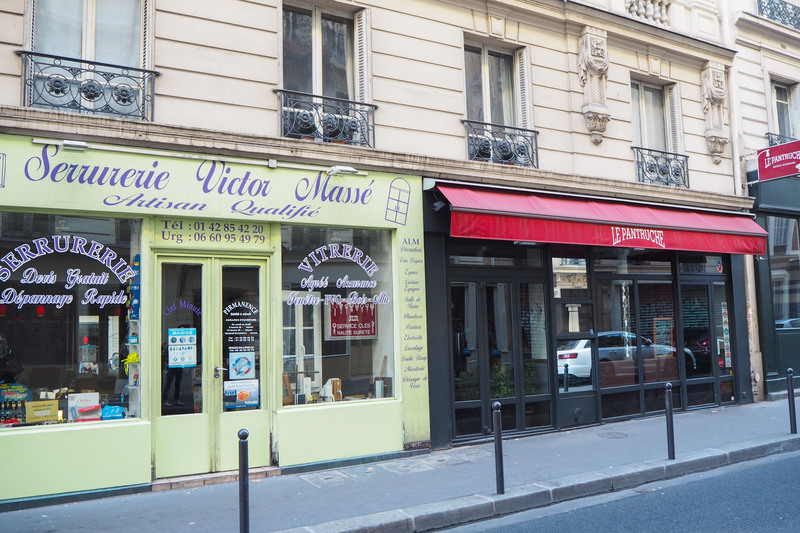 Lauren recommended one street, in particular ‘Rue des Martyr’ which is full of niche cake shops but Jeanne dismissed it as ‘Bobo’. 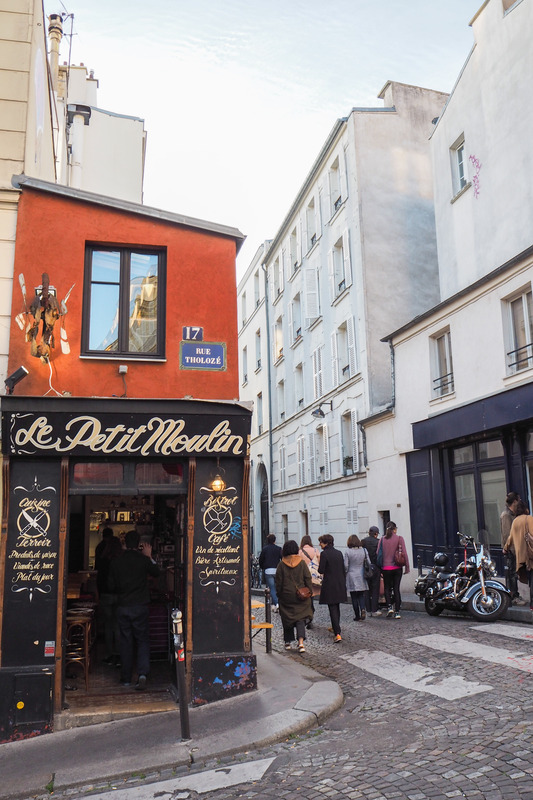 When I asked what it meant, Lauren told me that it referred to trendy areas where people only ate organic and rode around the city on bicycles – “Basically, us” – which made me laugh. 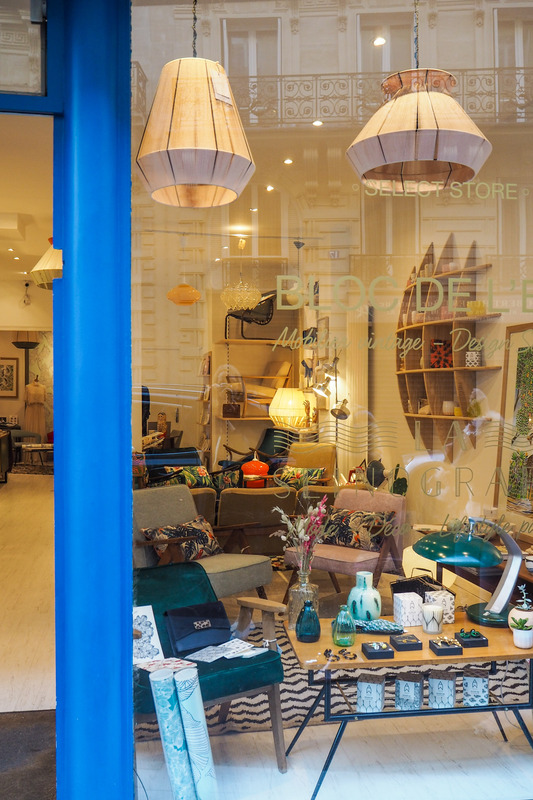 They recommended Vintage store Guerrisol (21 Boulevard de Rochechouart). Coat: Whistles (old). Trousers: £79, Cos. Shoes: Mango (old). 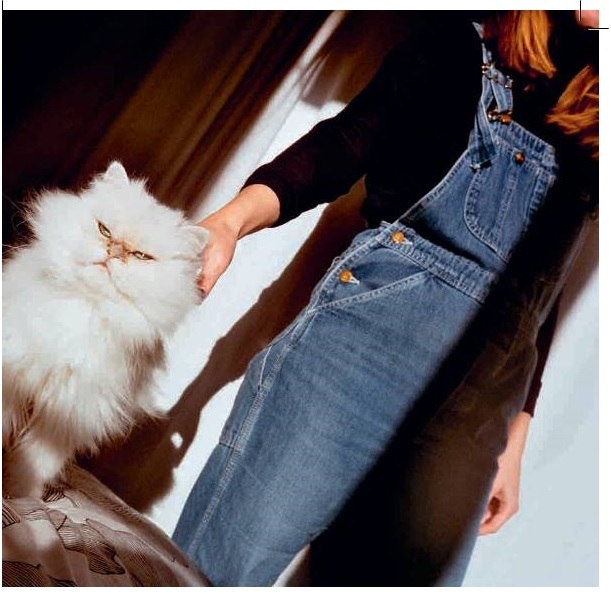 Bag: £320, Sezane. The beauty of this neighbourhood is that it is all so easy to do on foot. We walked to the Musee de la vie Romantique – a gorgeous, quaint little house – be warned it is possibly one of the smallest museums I have ever had the delight of visiting, but the special almost private garden with Rose Bakery Tea Room is definitely worth it to sit and enjoy a hot chocolate and cake. 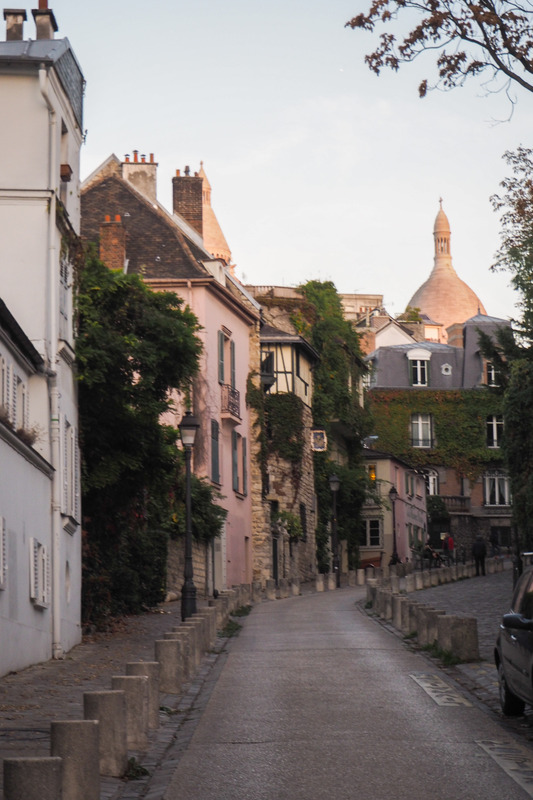 Pigalle is also a short walk from Montmartre, somewhere I had been for the first time only a few years ago, despite having visited Paris countless times. Yes, it’s busy but on a clear day it is so beautiful and like nowhere else. We arrived as the sun was going down and the light on the streets and the city were stunning, despite the crowds. We managed to take a detour and catch some Insta-famous spots on the way back down, too. 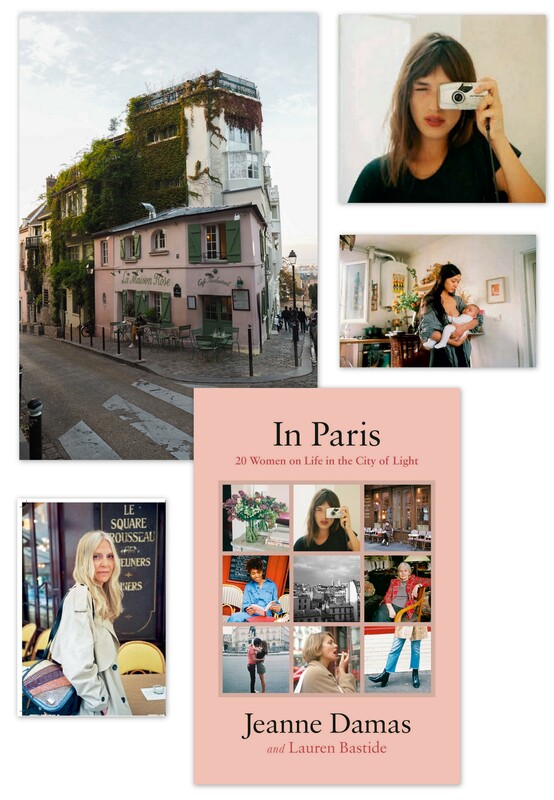 So, if it’s not too immodest to say, I will be using this city guide next time I visit Paris! And make sure you wear flats. I love the imagery!! 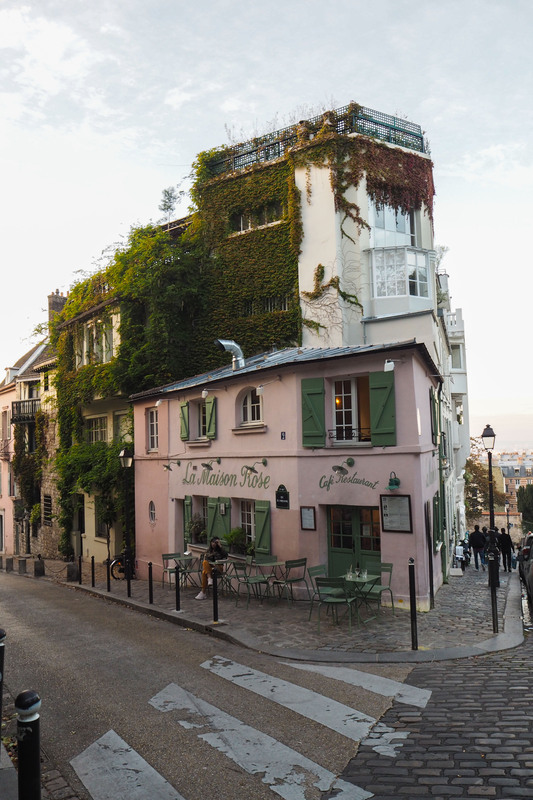 Although, I’ve been to Montmarte, I wasn’t lucky enough to spot this cafe. How scenic! Love it all! 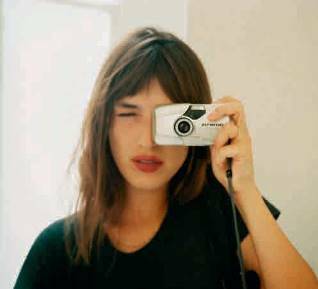 Basically the French version of hipster! Love your post and photos! 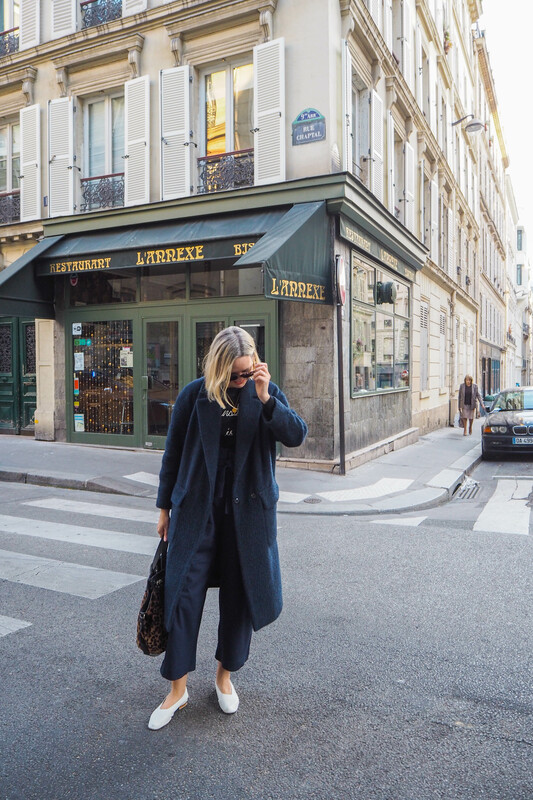 Seeing the beauty of Paris through your trendy eyes 🙂 I feel lucky to live in Paris. Here is my reality of life in Paris.